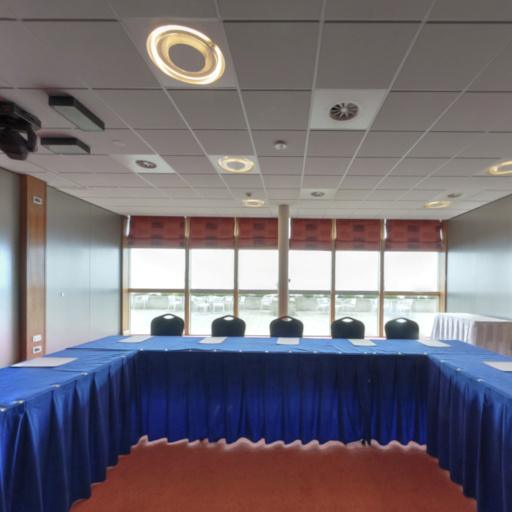 The Heritage Suite is divisible allowing us to be creative and flexible with the space. 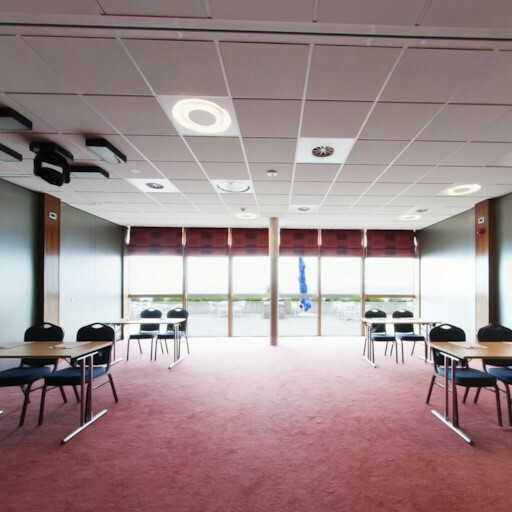 Whether you require a break-out area, presentation area, lounge area, we will ensure all your specifications are met. 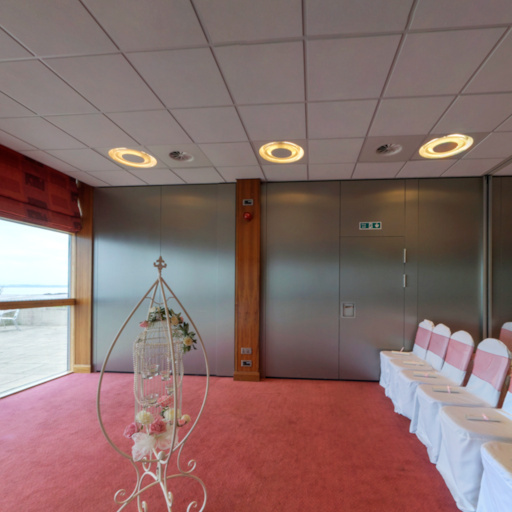 The multi-purpose rooms can accommodate formal and informal events, together these suites can comfortably accommodate up to 100 people. 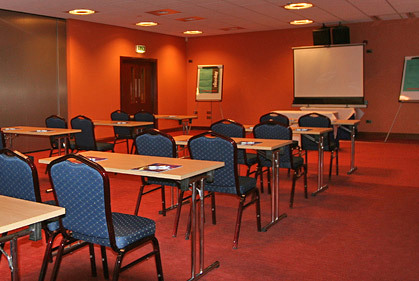 Equipped with the best technology available, we will provide you with hassle-free meetings and presentations.